The Ghana Open Data Initiative which was started in 2012 to make government data open and accessible to all for free is undergoing a revamping process to make the open data portal more useful for users. 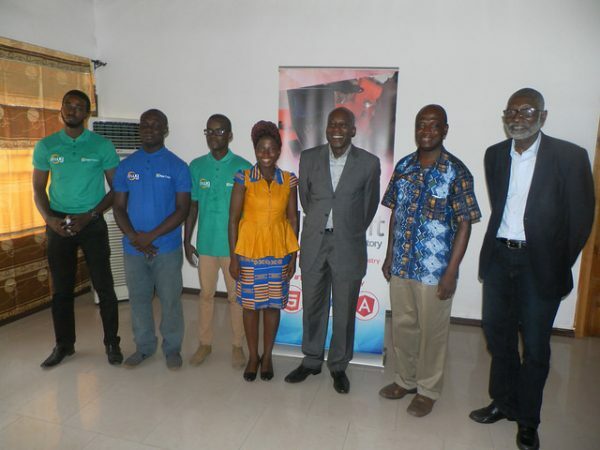 As part of the revamping process, the Ministry of Communication through its implementing agency the National Information Technology Agency (NITA), Mobile Web Ghana and SBC4D is organizing a Data Upload Challenge and Hackathon. This will happen over a 4-day period from 2nd April to 5th April 2019 at the Ghana – India Kofi Annan Centre of Excellence in ICT. The event starts at 9:00 am on each day and ends at 4:00 pm. The data upload and hackathon event is being organized to facilitate the upload of government data to the Ghana Open Data Portal. It will also create a conducive atmosphere for data users and suppliers to interact and share resources and ideas necessary to develop the right data application. The Data Upload Challenge is being put together specifically for MDAs to upload data unto the Open Data Portal and for the software developers, journalists, statisticians etc. to interact with them to find out their specific needs and what solution could be developed to solve such problems. This will be closely followed by the Data Hackathon. A data hackathon is an event that runs for a consecutive period of time, where people get together and work on data-related projects for practice, problem solving, prizes, recognition, and networking. Hence, it will be a time of innovation and development of ideas to help solve some major challenges faced by the government institutions. This particular event is being organized for the software developers, civic technologists, data scientists, journalists etc. who have the skills and knowledge to develop visualizations, data stories and software solutions for the problems faced by government institutions. There will be prizes for those who excel at both competitions. For the Data Upload Challenge, the government institutions that upload data unto the Ghana Open Data Portal in large quantities and according to the accepted standards will be rewarded financially. The prizes are 2,000 GHs, 1500 GHs and 1000 GHs for the first, second and third positions respectively. The winners of the data hackathon will also receive 15,000 GHs prize money. 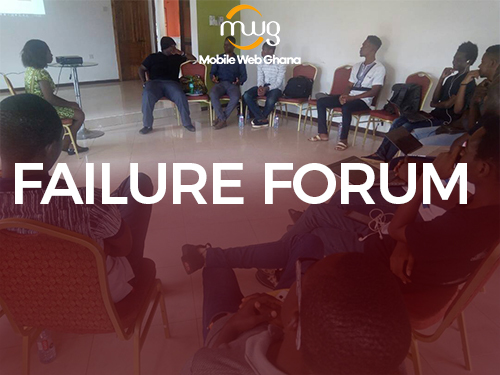 The winners of the hackathon will also undergo a 2-month acceleration program at Mobile Web Ghana to enable them fully develop their software solution. If you are interested in participating in the Data Hackathon, visit http://mobilewebghana.org/odchallenge/ to register.